When your skin itches, it means that you feel a tingling irritation that makes you want to scratch. Everything that causes that feeling, like clothes for example, also itches. 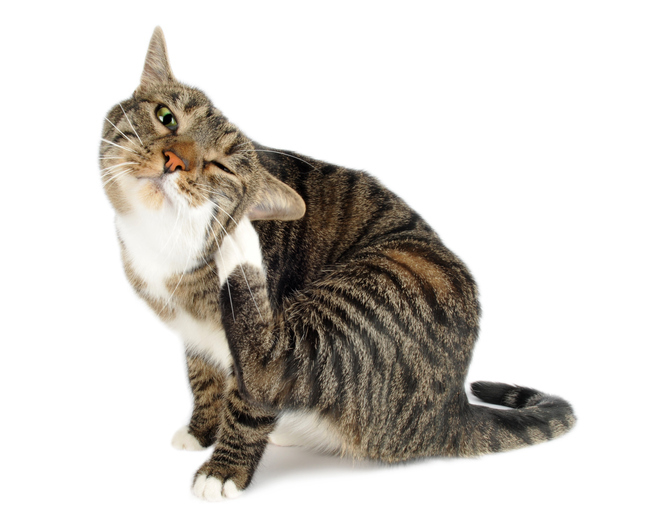 A bit confusing perhaps, but, informally, to itch also means to scratch something that itches. Figuratively, it also means ‘to have a strong desire to do something.’ As a noun, an itch is the sensation of itching skin and also a strong desire. My back itches; could you scratch it for me? Eugene hates sweaters that itch. It was a warm, sunny day and the schoolchildren were itching to get outside and play. Peter has an itch he can't quite reach and it is driving him mad. After years of not writing, the author has an itch to start a new book. This is What We do… from Itchy Feet on Vimeo. Itch dates back to before the year 900. The Old English verb gicc(e)an, which later softened and finally dropped the ‘g’ sound to form the Middle English verb (y)icchen and the modern form. It came into English from the West Germanic jukkjan, but its origin is unknown. It was certainly widespread among Germanic languages, however, and is related to the Middle Dutch jöken, the Dutch jeuken, the Old High German jucchen and the German jucken, all meaning ‘to itch.’ The figurative sense, ‘to feel a desire to get or do something,’ is from the early 13th century. The noun comes from the verb, but also dates back to before the year 900. The Old English gicce (and the Middle English (y)icche) followed the same pronunciation and spelling root as the verb.